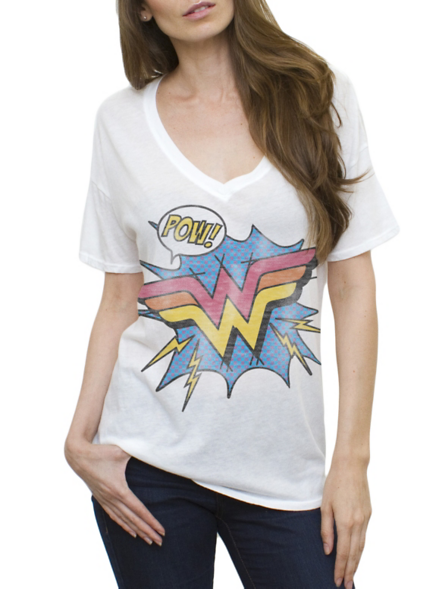 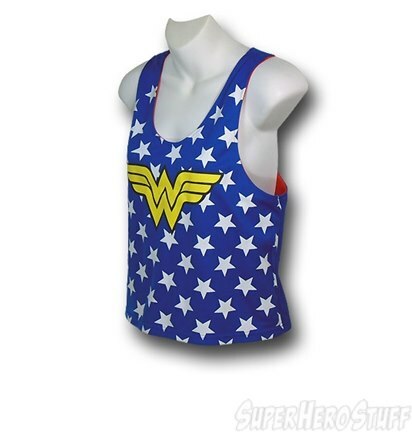 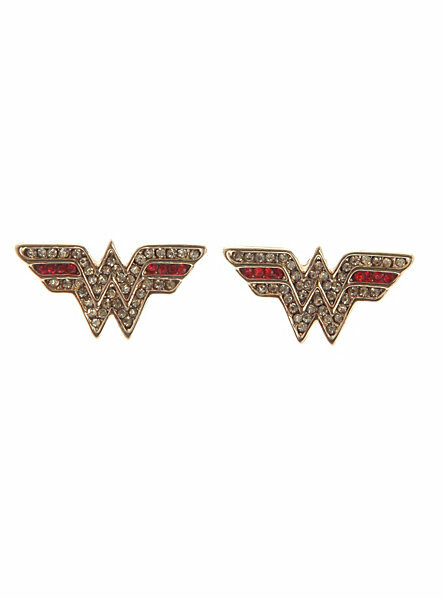 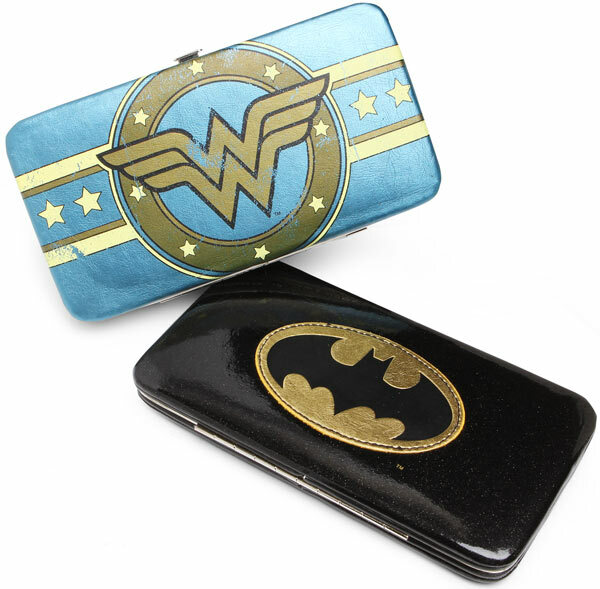 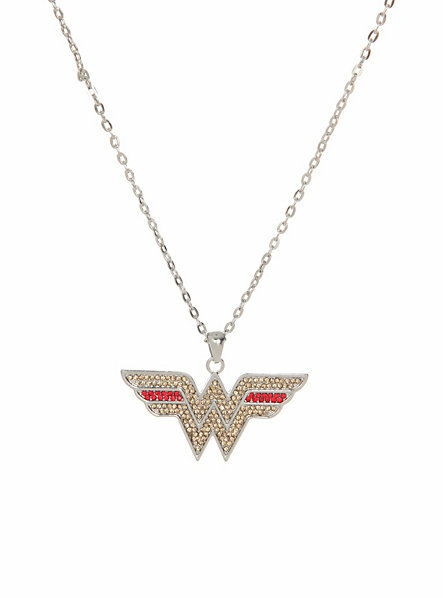 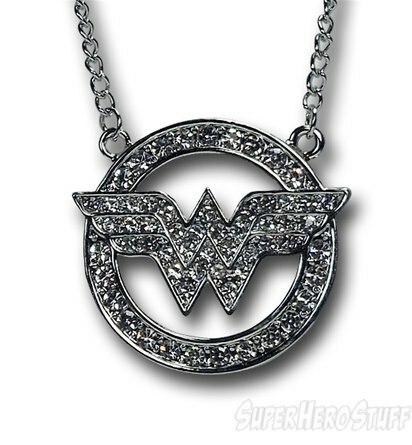 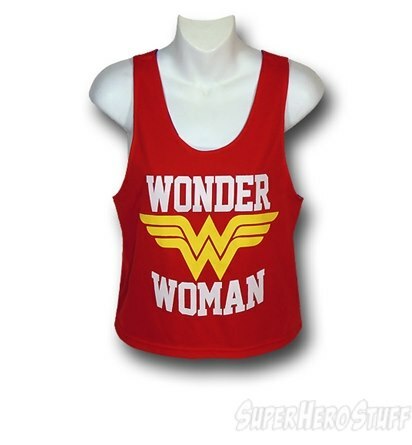 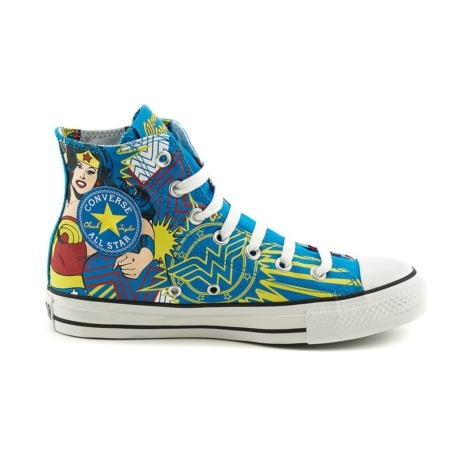 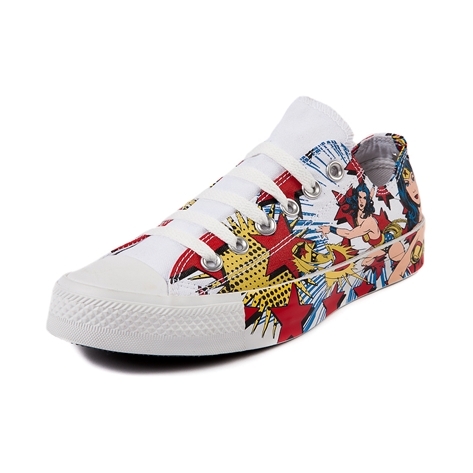 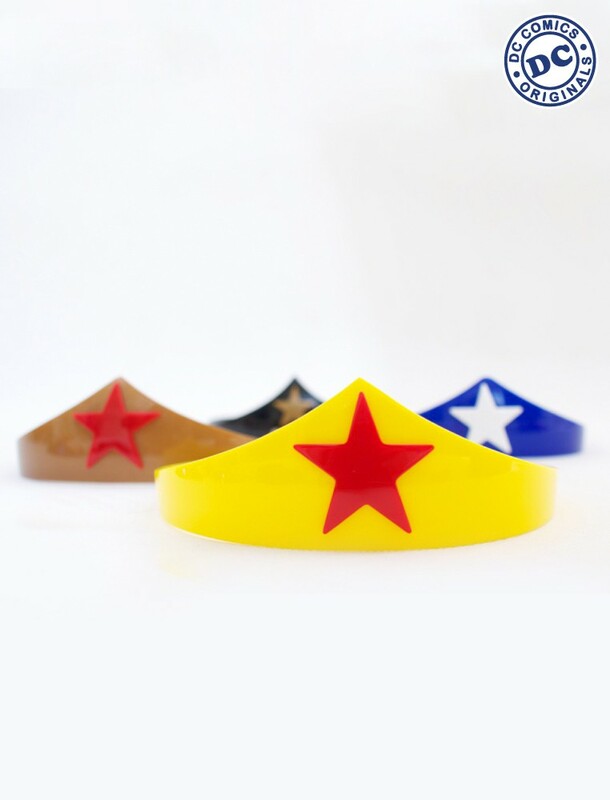 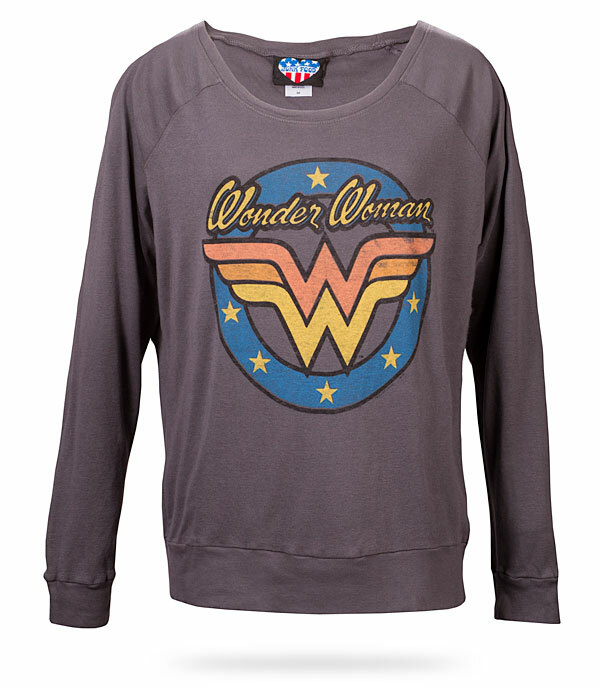 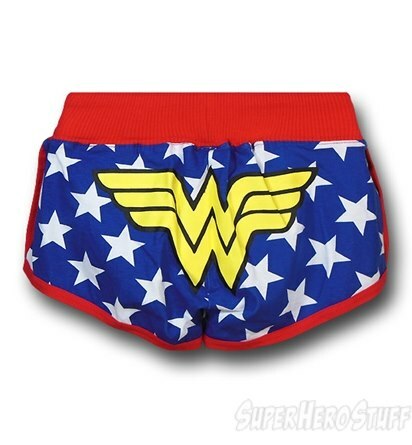 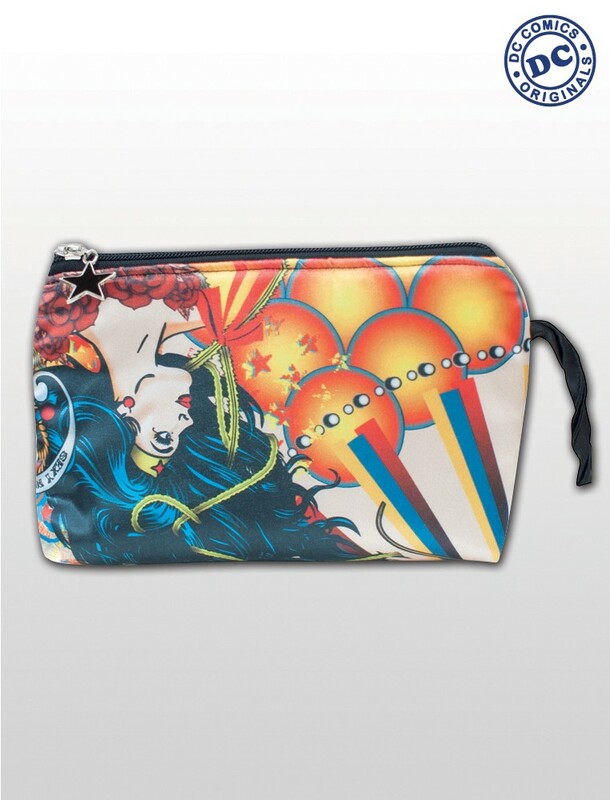 Know of any chic Wonder Woman items I may have missed? 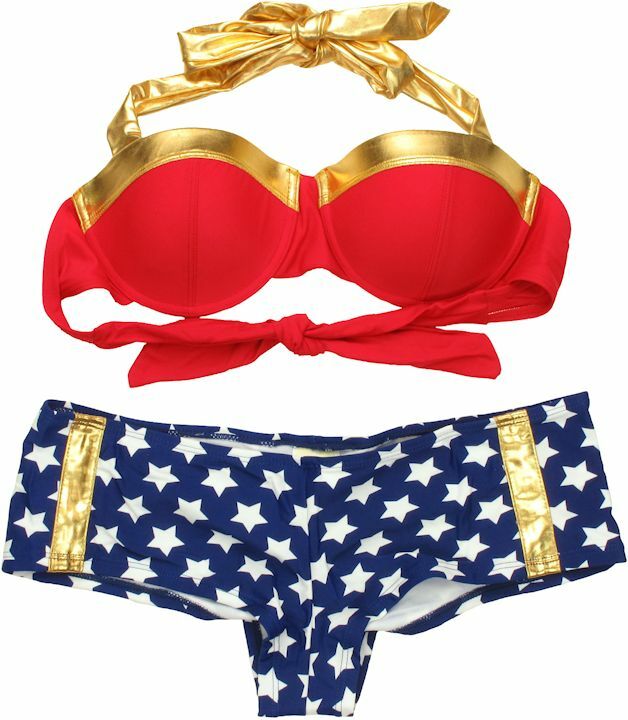 Anyone have a WW planned outfit for the fourth this Thursday? 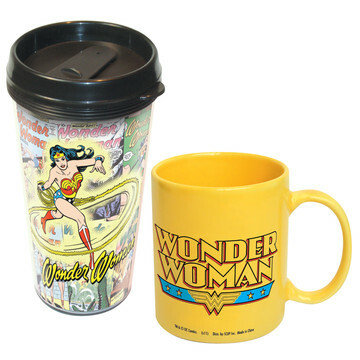 We’d love to hear about it here, or on our Facebook or Twitter! 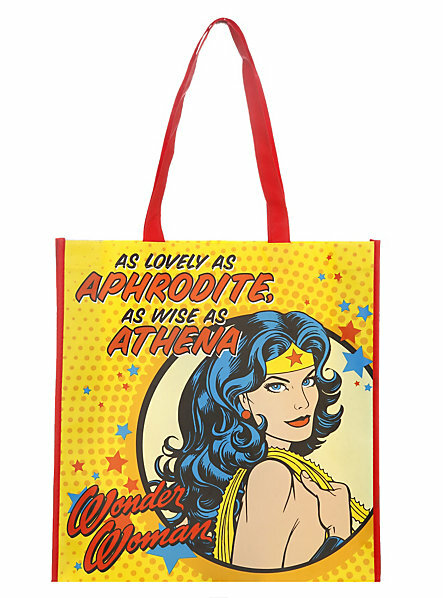 Wonder Woman 2014 edition is out !